GBCI China is a local hub serving the needs of the Chinese green building community by providing on-the-ground customer support for regional project teams and stakeholders. GBCI is the premier organization independently recognizing excellence in green business industry performance and practice globally. GBCI is known around the globe for its commitment to quality and transparency. GBCI delivers certification for LEED and other sustainable programs, including EDGE, GRESB, Parksmart, PEER, SITES, TRUE and WELL. 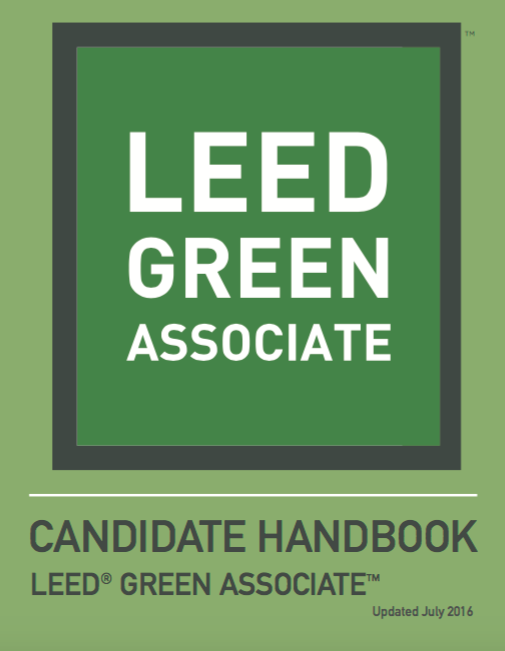 LEED is the leading certification program for green buildings and communities worldwide. More than 92,000 projects across over 165 countries and territories are participating in LEED. EDGE is a green building certification system focused on making buildings in emerging markets more resource-efficient. GRESB is an investor-driven organization committed to assessing the environmental, social and governance (ESG) performance of real assets globally. Parksmart is the world’s only rating system designed to advance sustainable mobility through smarter siting, design and operations while using fewer resources. PEER is the nation’s first rating system that measures and improves power system performance and electricity delivery systems. SITES is the most comprehensive program for designing, developing and maintaining sustainable landscapes. TRUE strives to change the way materials flow through society so that all products are eventually reused and diverted from landfill, incineration (waste-to-energy) and the environment. The WELL Building Standard is a performance-based system for measuring, certifying and monitoring building features that impact human health and well-being. Measure your green performance with Arc. Certification teams can measure their project's green performance with Arc, a state-of-the-art platform designed to collect, manage and benchmark data. 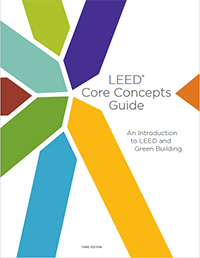 Regional context is important for green building, and LEED v4 recognizes this by incorporating local equivalent standards/programs to achieve the same credit intent. Metric units are now included in all tools and resources. In today's global market, LEED professionals are recognized as experts with a deep technical background in green building codes, principles and practices. 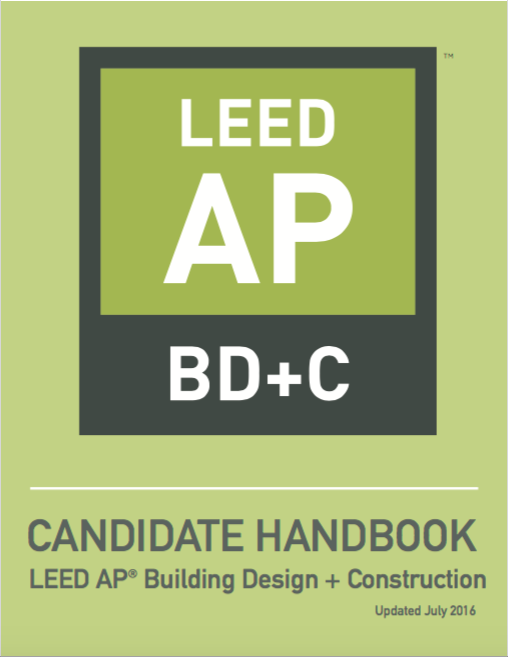 Earning a LEED professional credential— including the LEED Green Associate; LEED AP (Accredited Professional); LEED Fellow and various certificate designations—denotes advanced knowledge in green building. GBCI China regularly hosts industry events where you can get the latest green building insights, discover new research and experience innovative products and technologies.